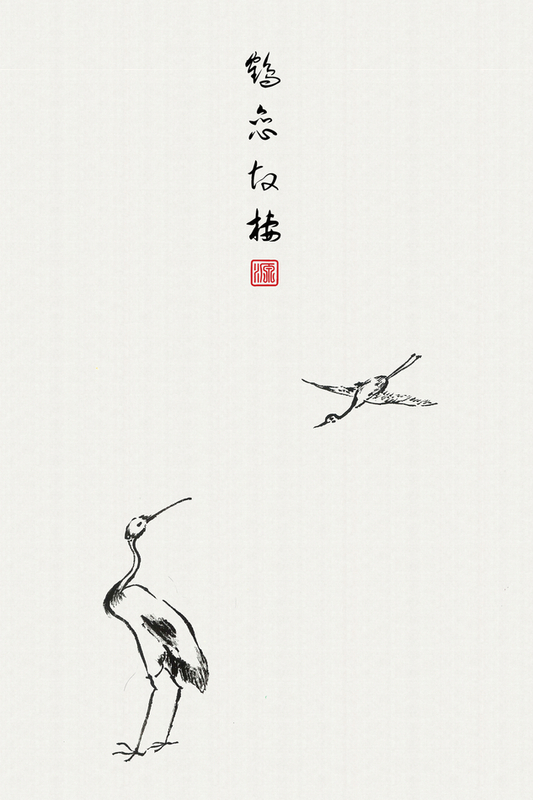 Classical Chinese poetry has always been my source of inspirations and it has an intense inter-relationship with Chinese ink painting and calligraphy. I wanted to combine those classic art forms in modern mediums and to get more people interested in Chinese art and culture. 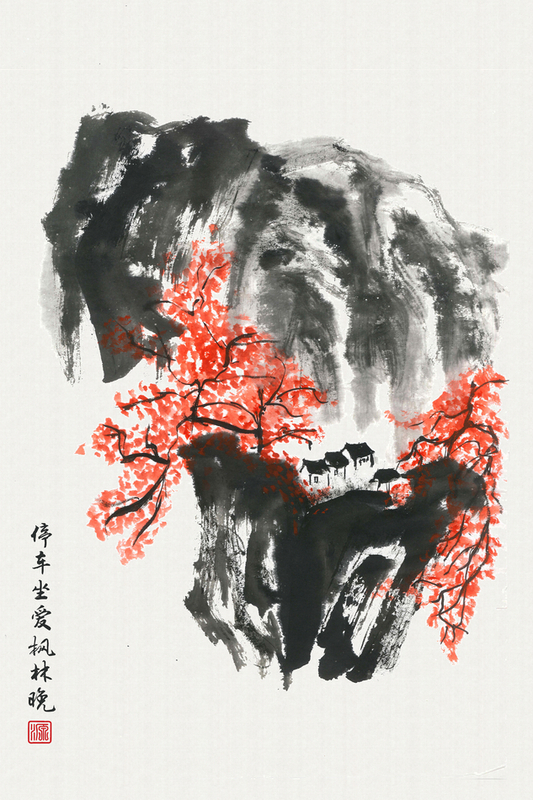 To see the complete collection of my Chinese painting artwork, visit inkandwater.co.